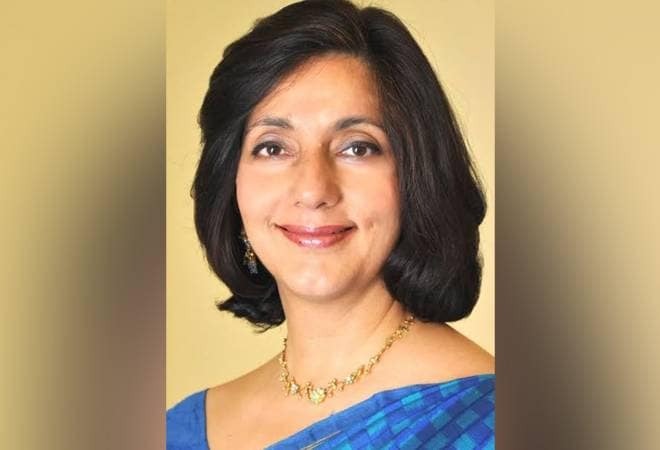 Banker-turned-politician Meera Sanyal died Friday after a brief illness. In her 30-year-old banking career before surprising all by plunging into politics, the Kochi-born Sanyal had also served as the head of corporate finance and chief operating officer for ABN Amro for Asia. She unsuccessfully contested the 2014 Lok Sabha election from Mumbai south constituency.